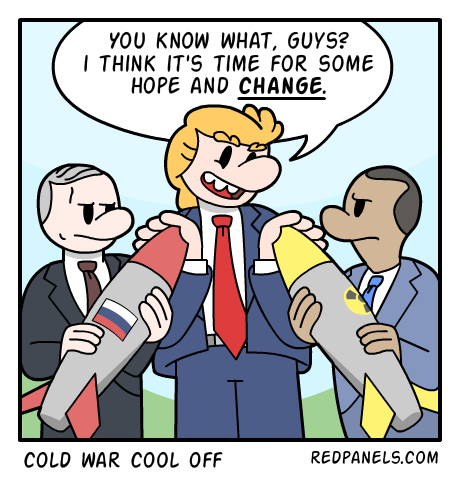 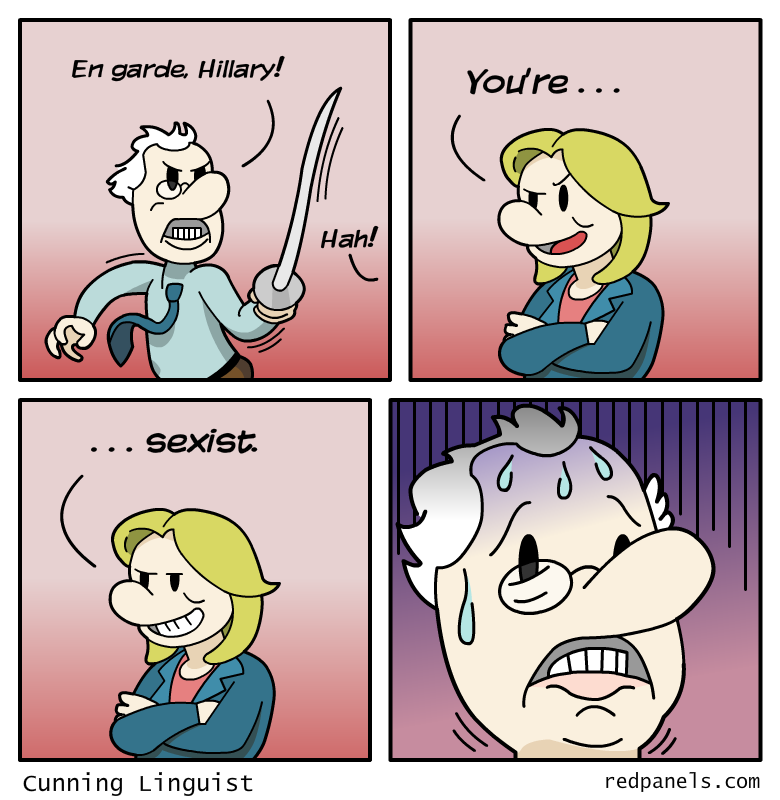 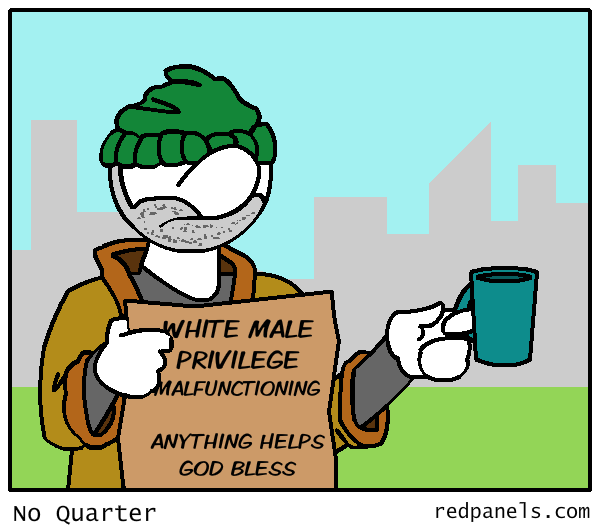 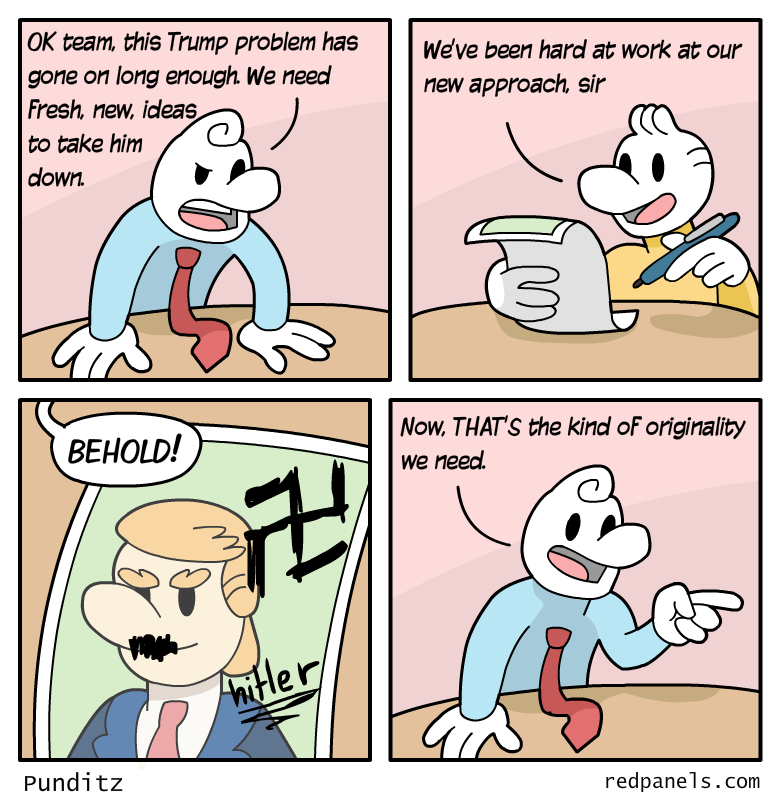 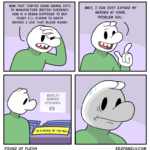 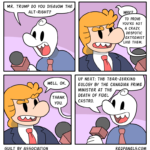 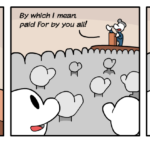 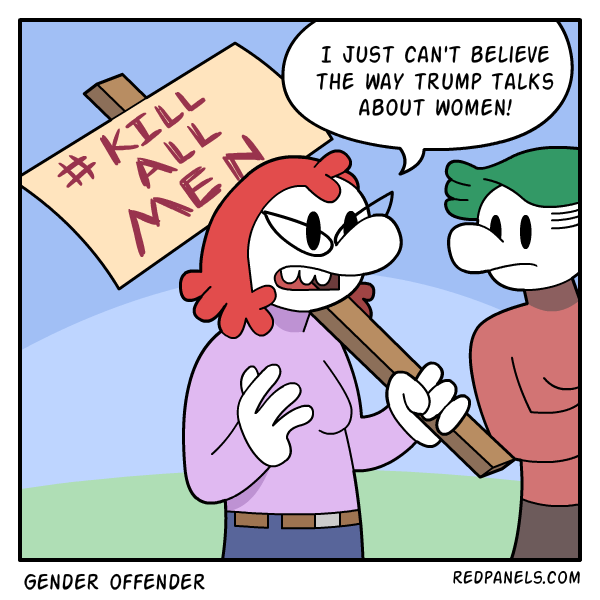 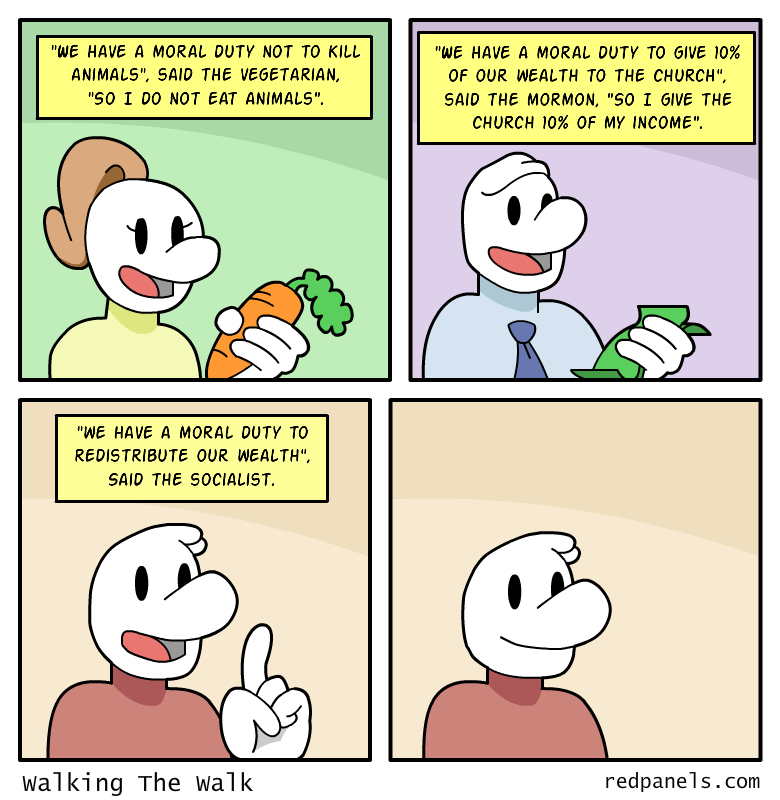 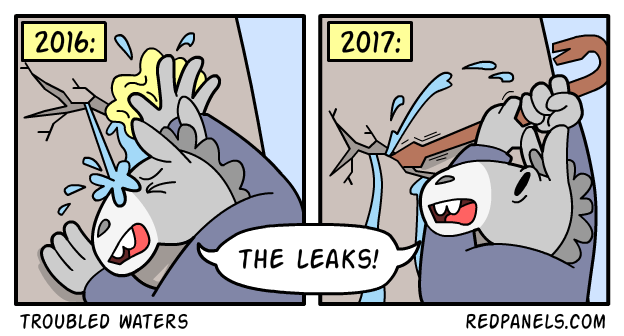 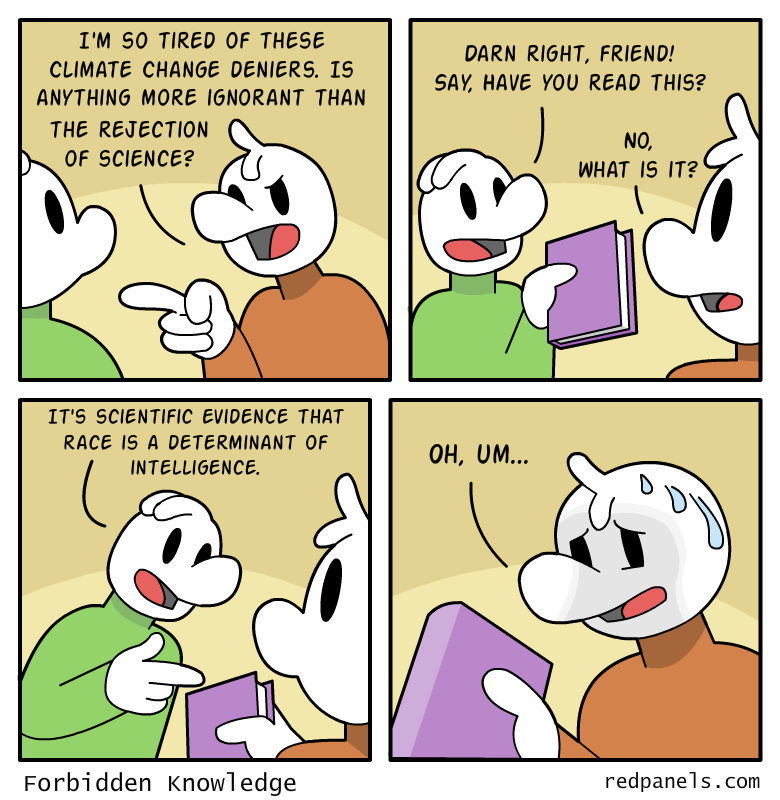 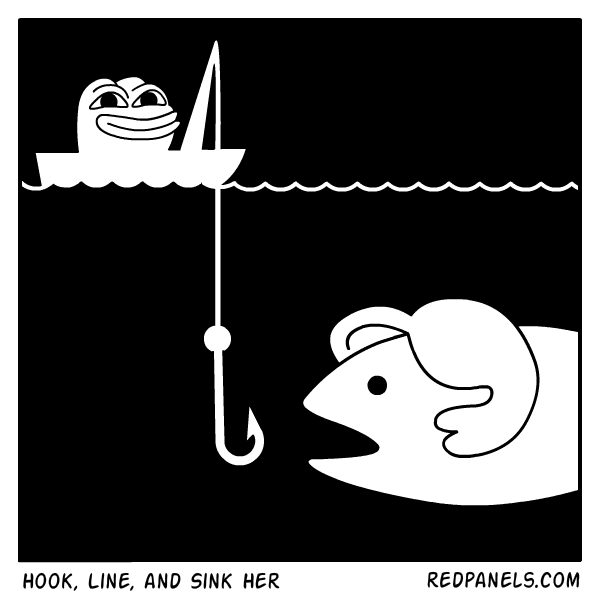 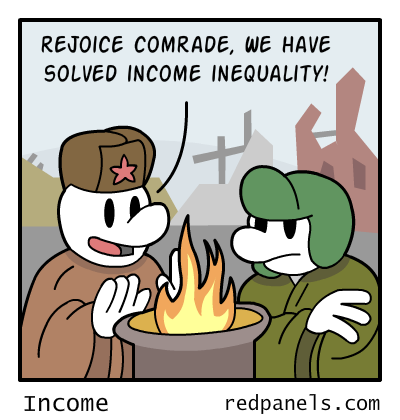 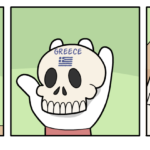 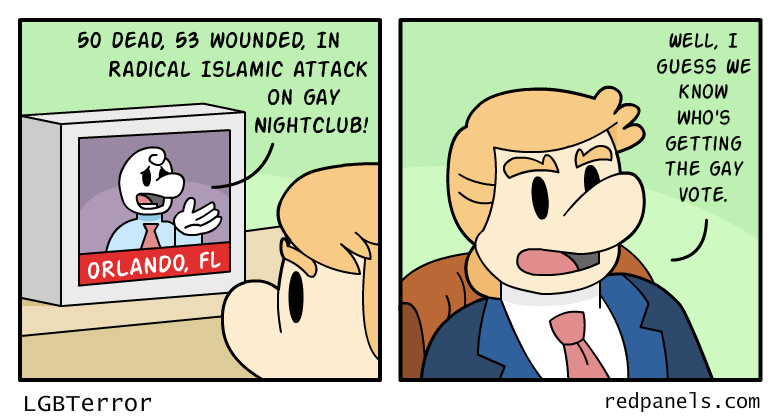 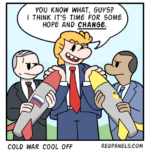 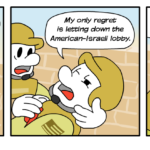 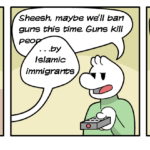 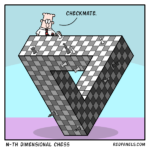 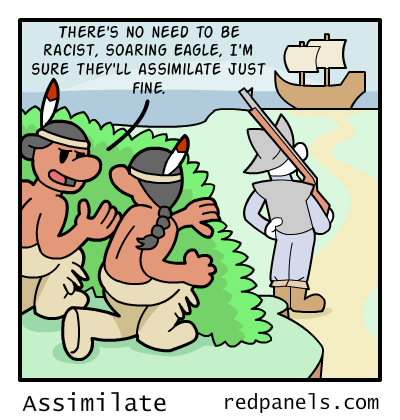 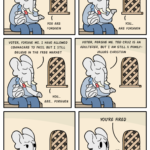 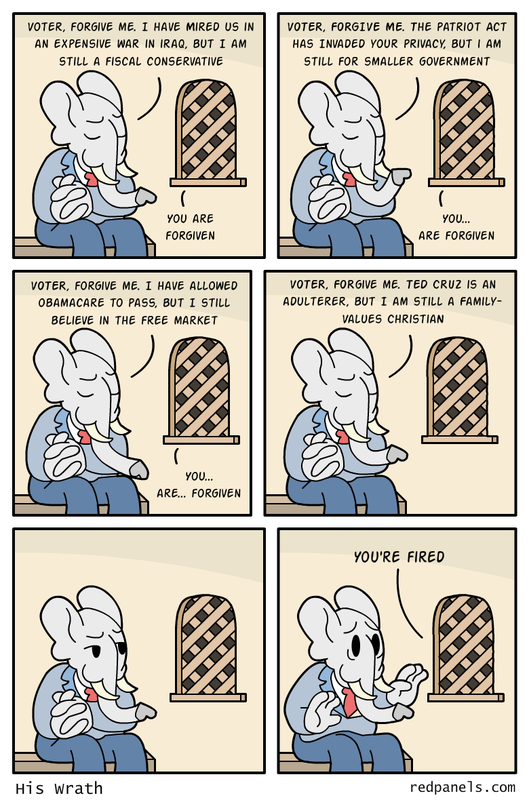 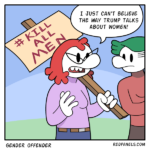 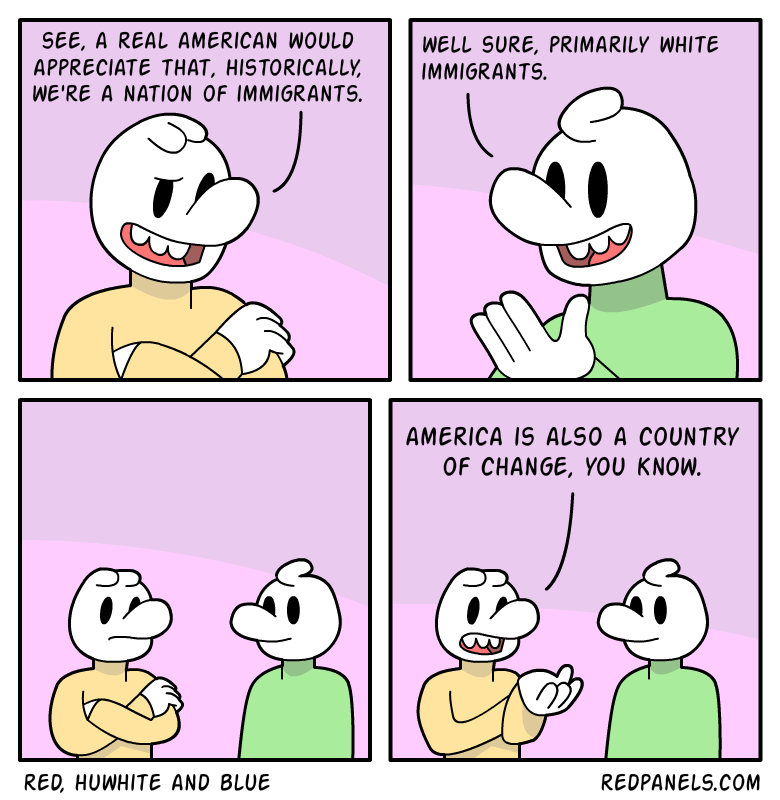 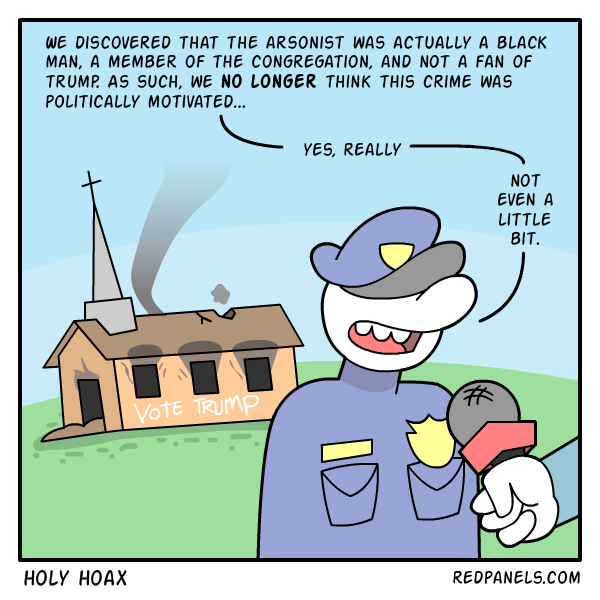 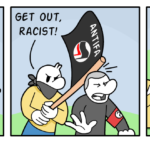 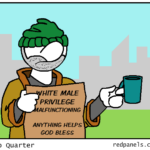 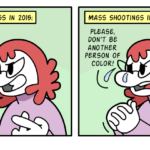 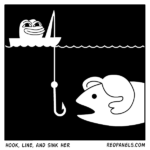 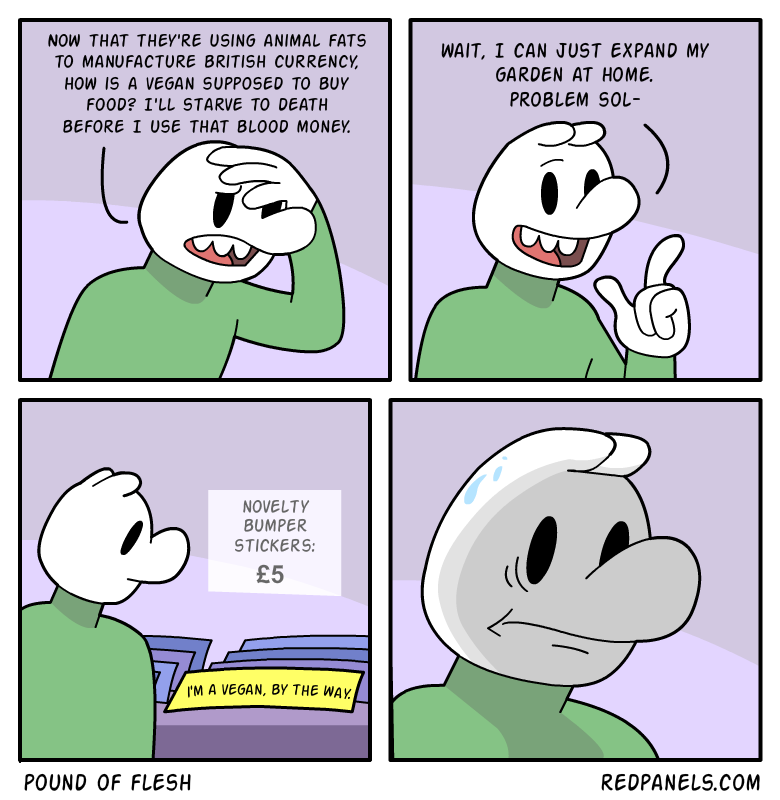 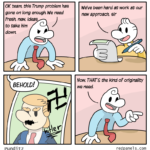 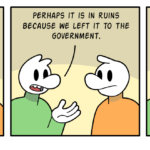 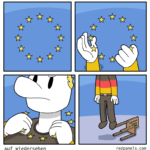 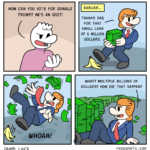 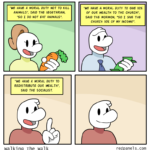 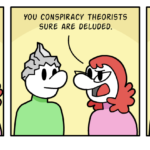 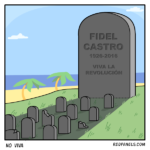 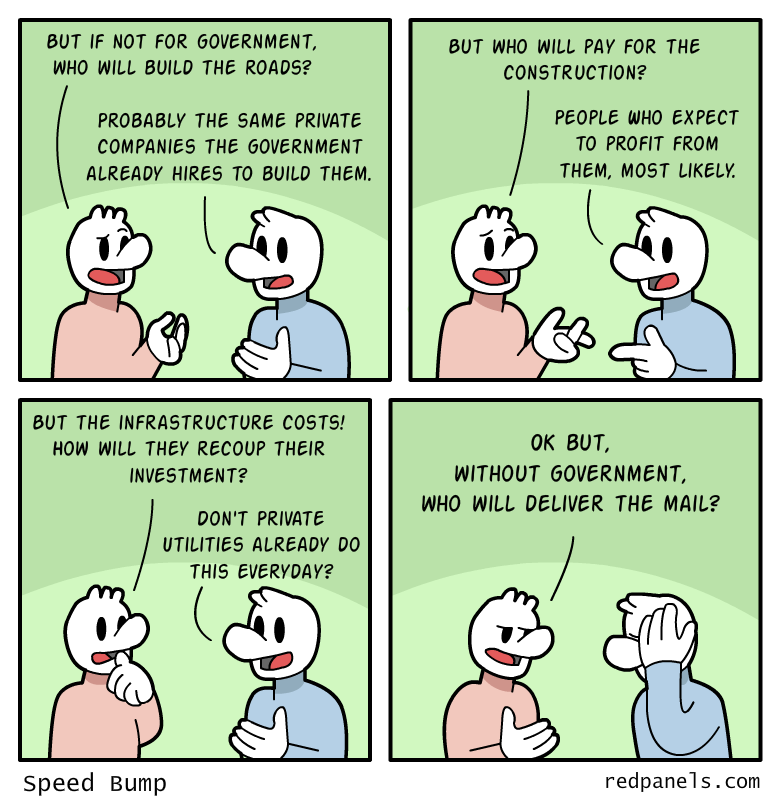 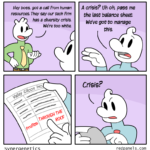 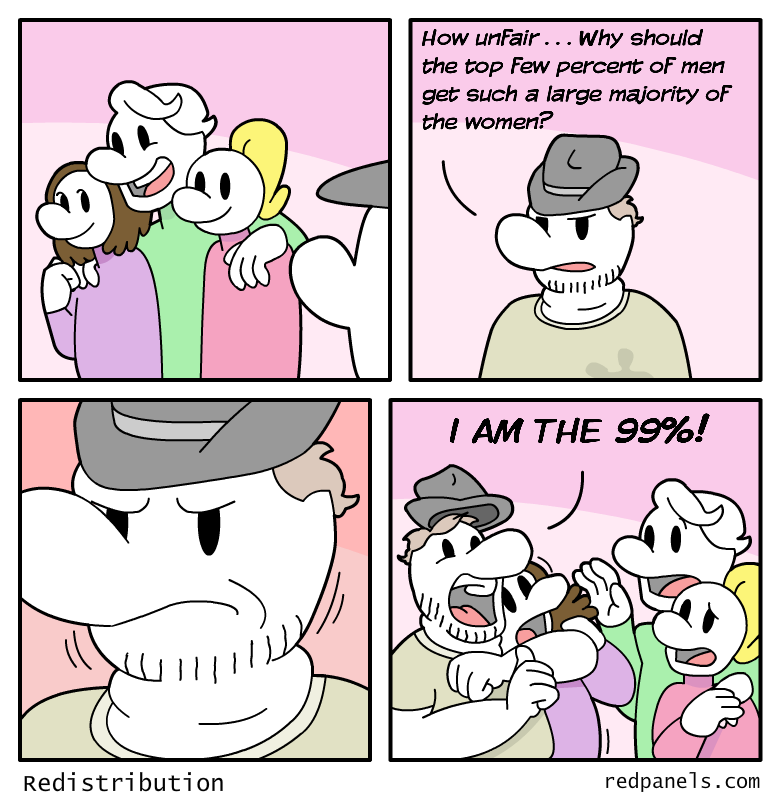 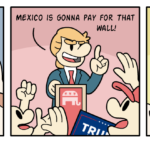 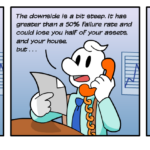 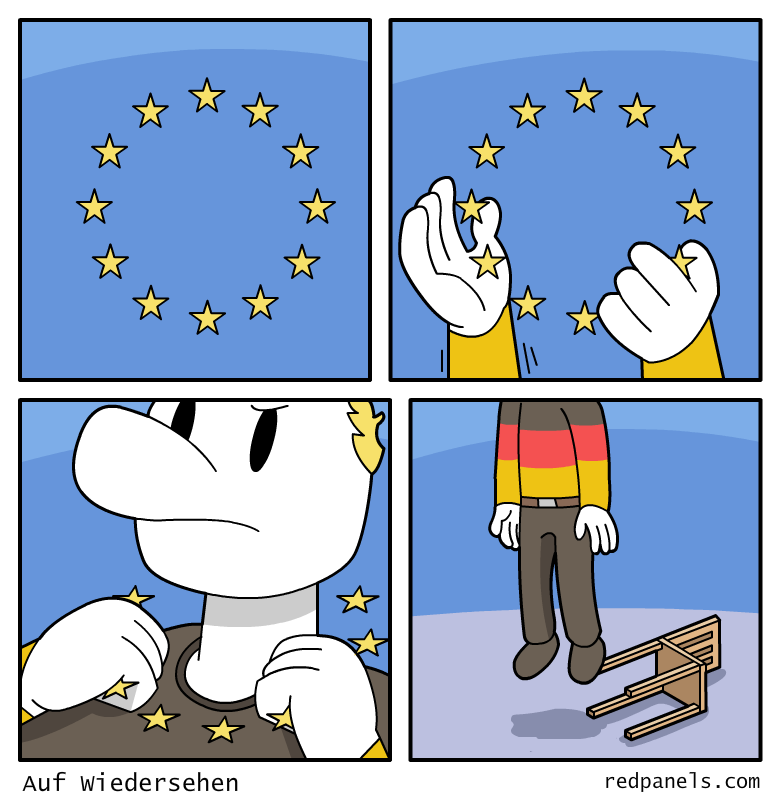 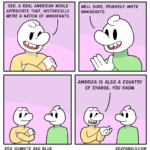 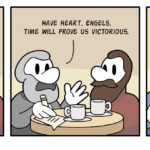 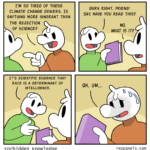 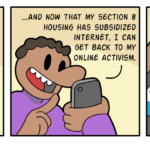 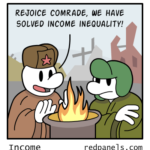 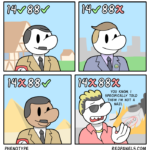 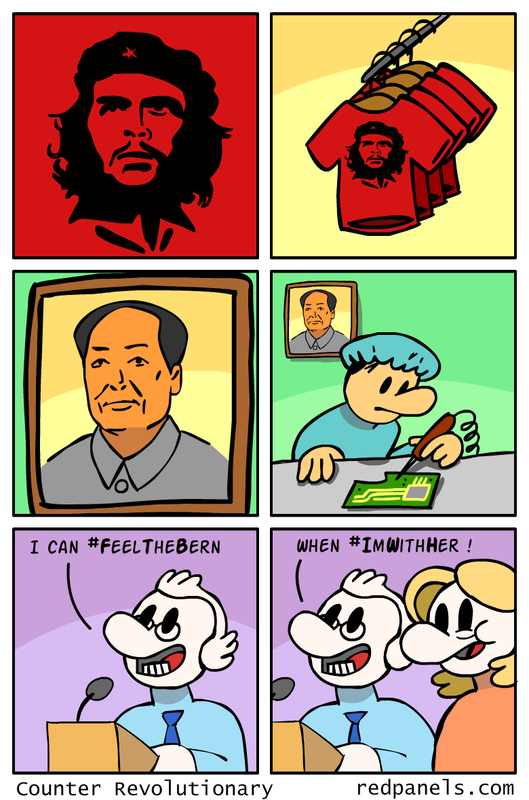 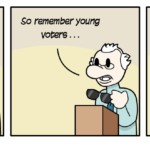 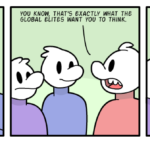 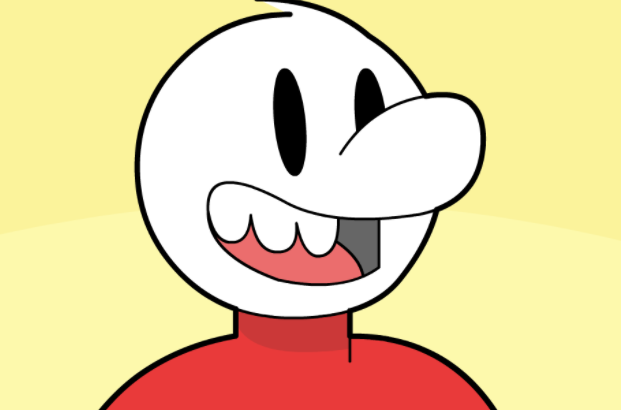 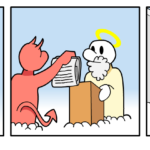 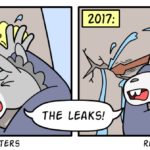 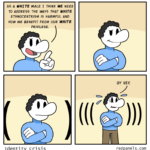 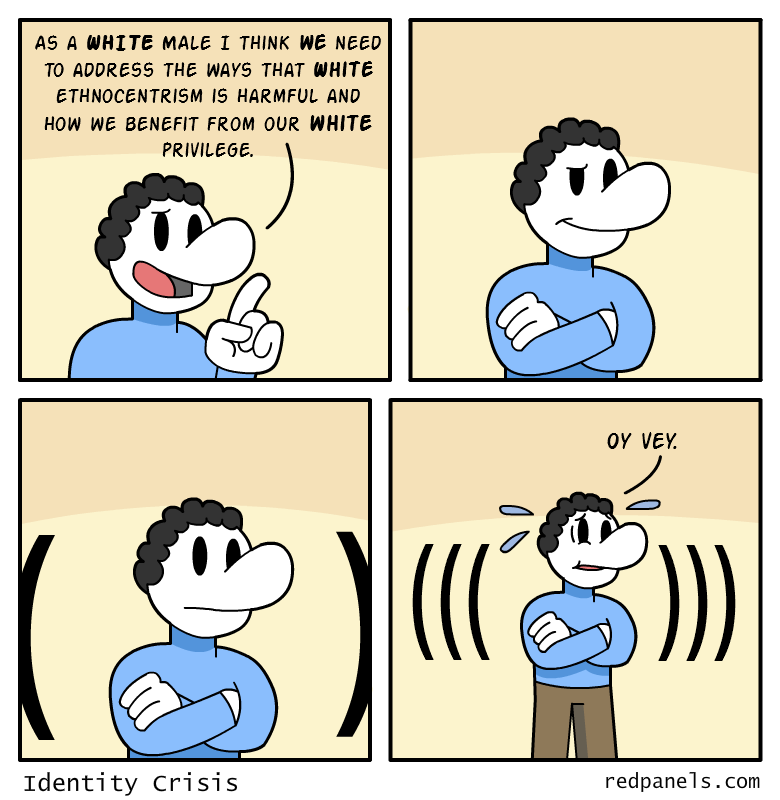 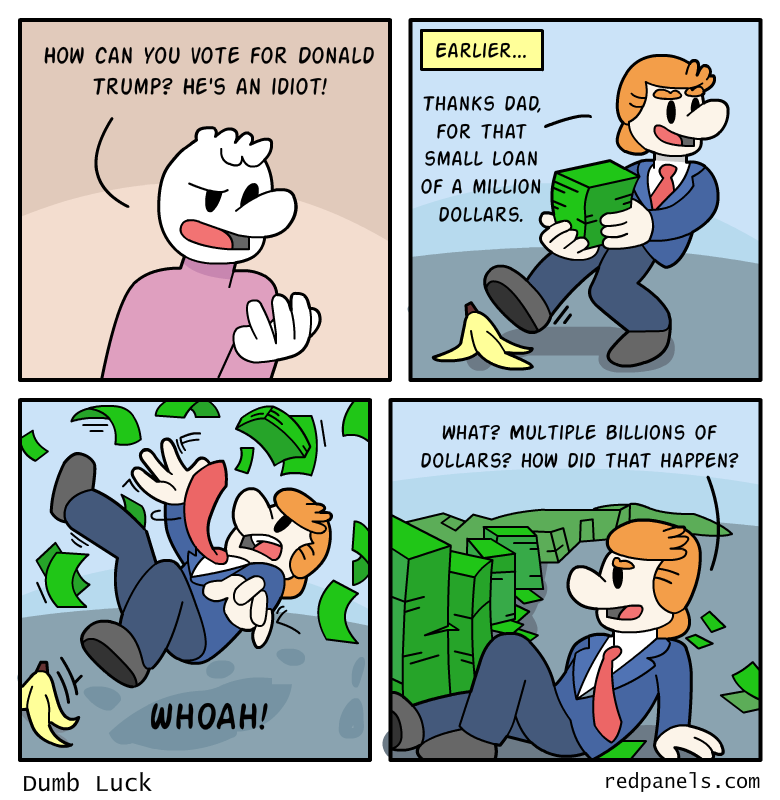 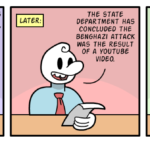 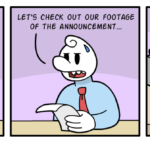 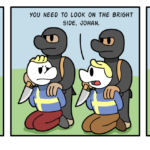 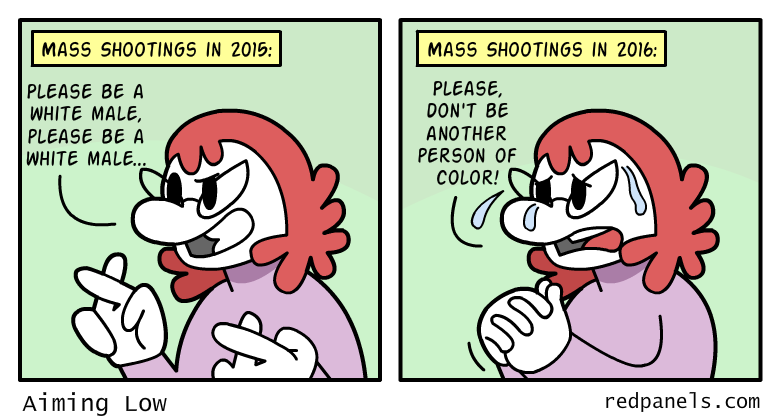 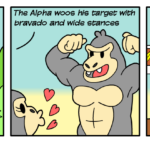 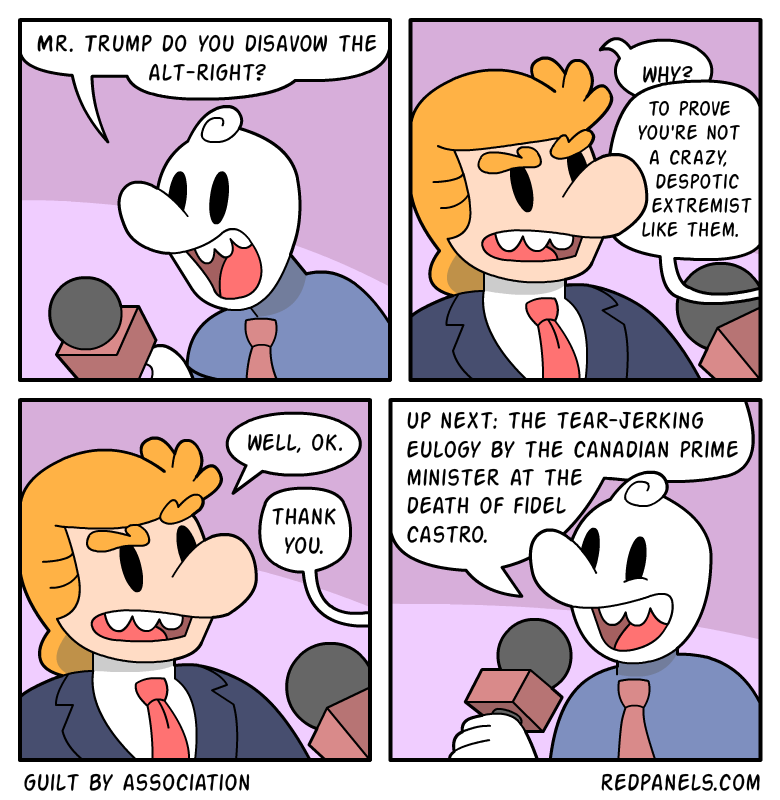 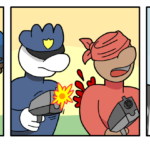 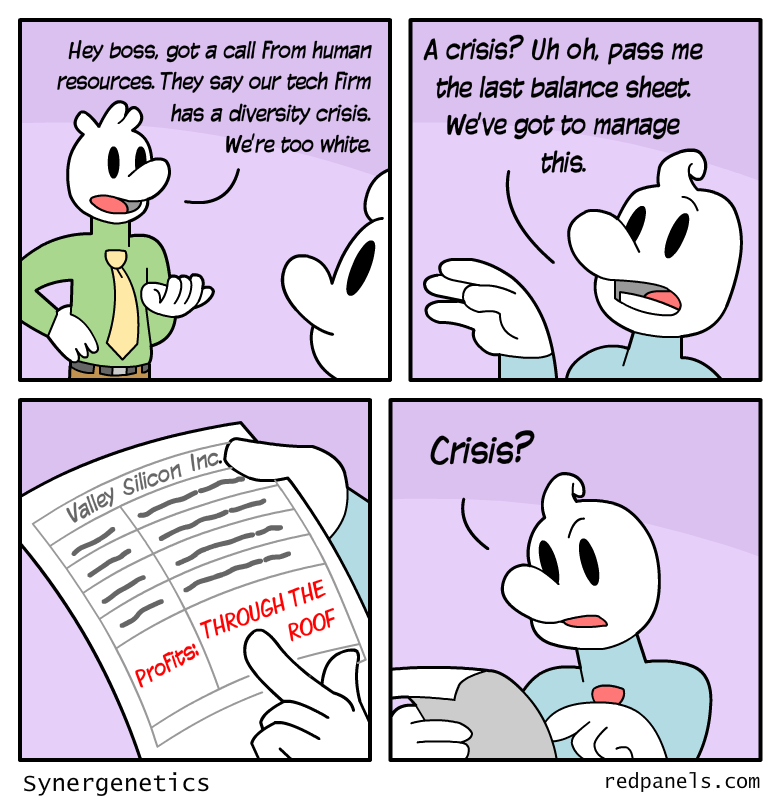 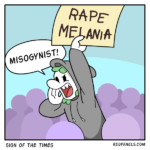 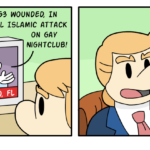 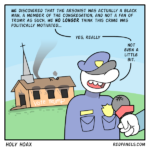 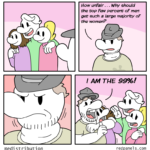 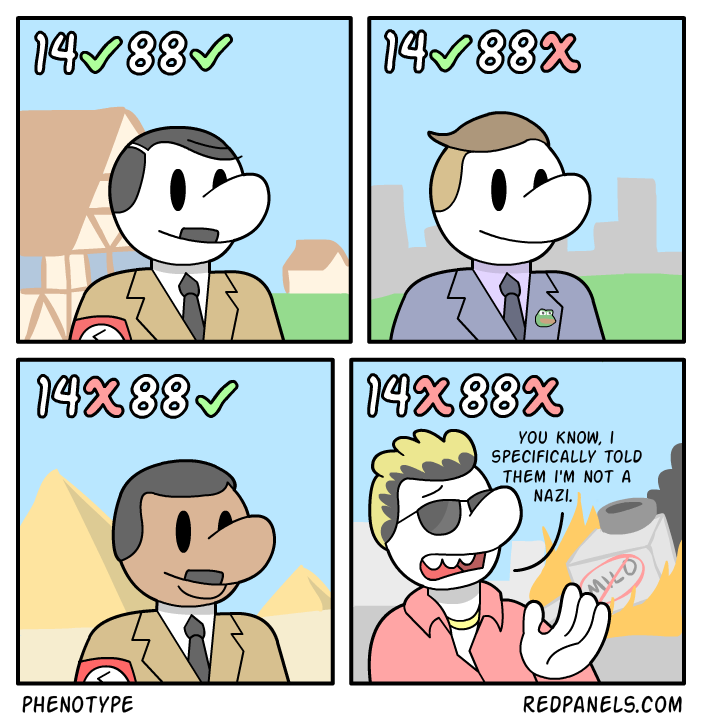 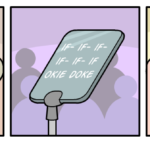 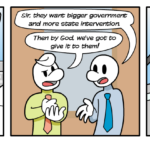 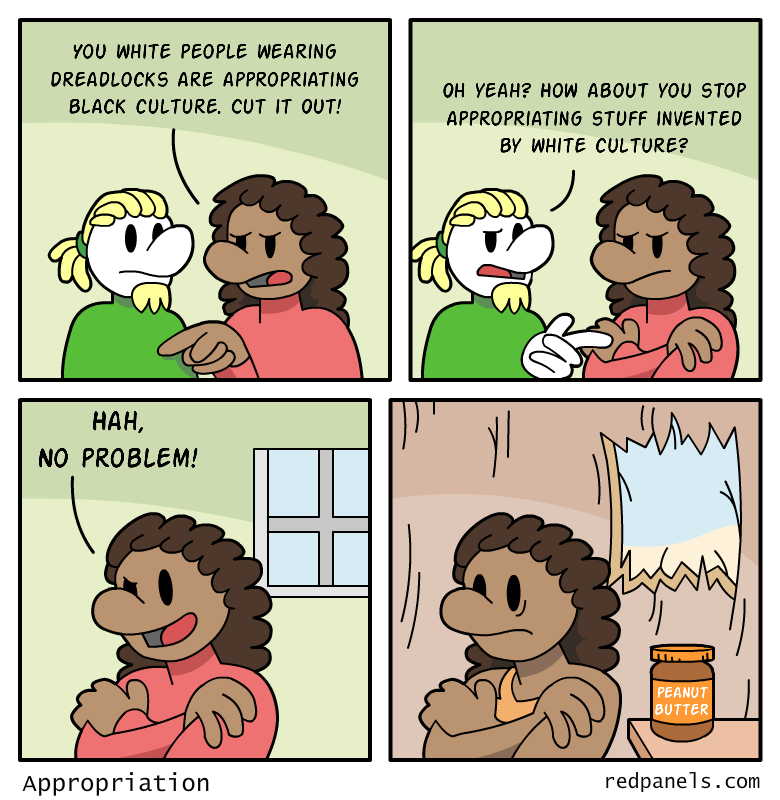 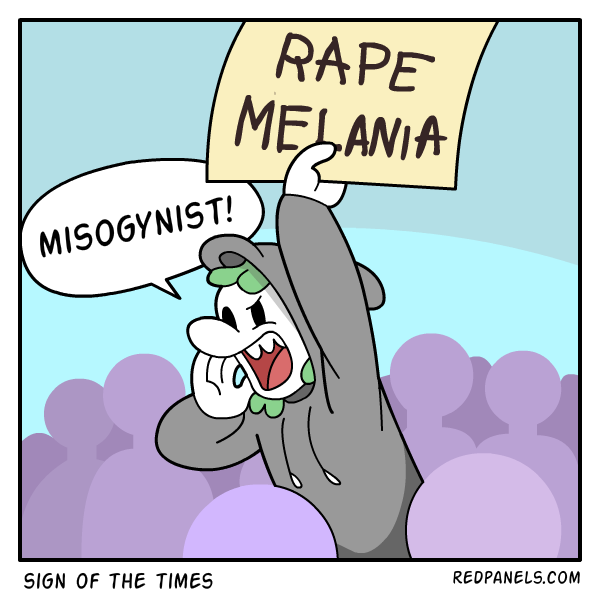 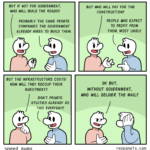 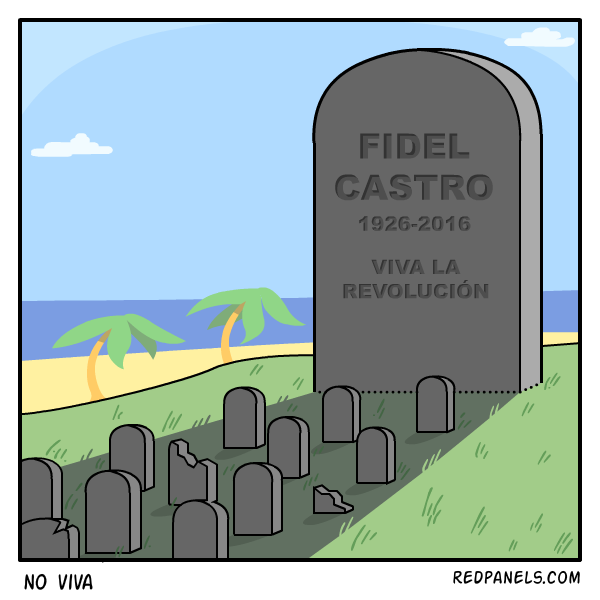 Red Panels is an anonymous Alt Right cartoonist supposedly from Houston, Texas. 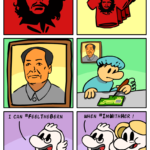 Other than that, not much is known about the currently retired artist.
? 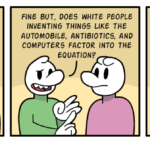 Part of this wiki because they question anti-white racism, socialism, endless war, etc.